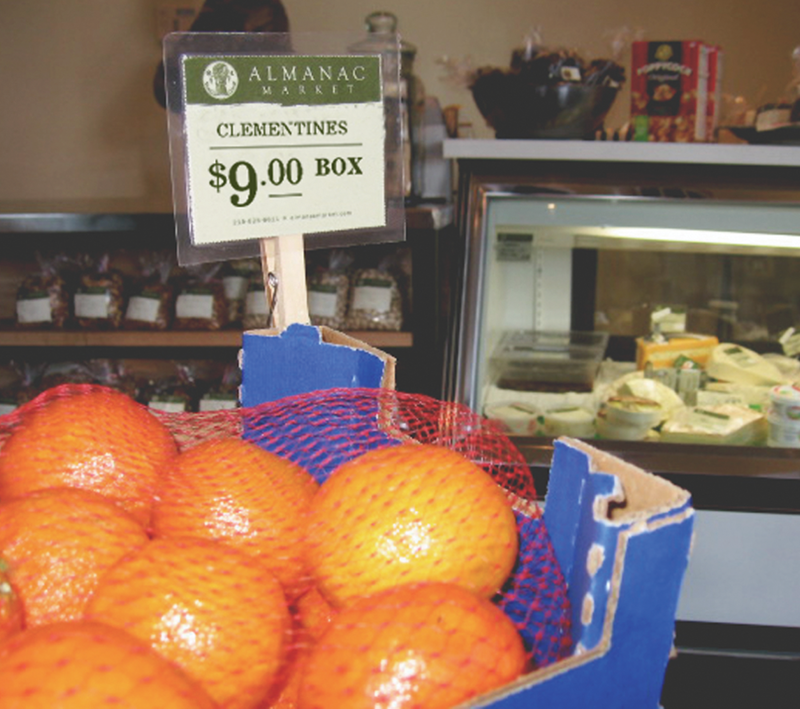 Almanac Market offers a fresh perspective on an old theme: the neighborhood market. Focusing on selling local and organic products, Almanac Market caters to the unique tastes of one of Philadelphia's up-and-coming neighborhoods — Northern Liberties. Through its identity, advertising, and website, Paragraph created a brand experience that stayed as fresh as Almanac's products.